Former Utah governor Jon Huntsman is officially the US Ambassador to Russia as of yesterday and will be stationed in Moscow. It seems to be the general opinion of the Senate which confirmed Trump’s ambassadorial selection unanimously on September 28, 2017. They were unusually quick in sustaining him—much different than the White House’s decision-making process, which took several months. This is the fourth time the Senate has confirmed Huntsman without objection—previously as U.S ambassador to China and Singapore and as deputy U.S. trade representative. 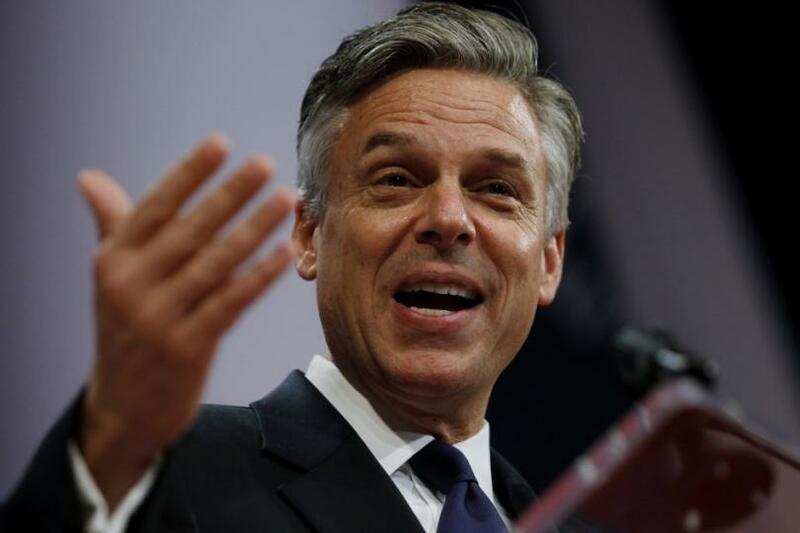 Huntsman joins the U.S.-Russia relations picture at a very critical time. It has been confirmed by many that Russia did, in fact, tamper with the United State’s presidential election in 2016. 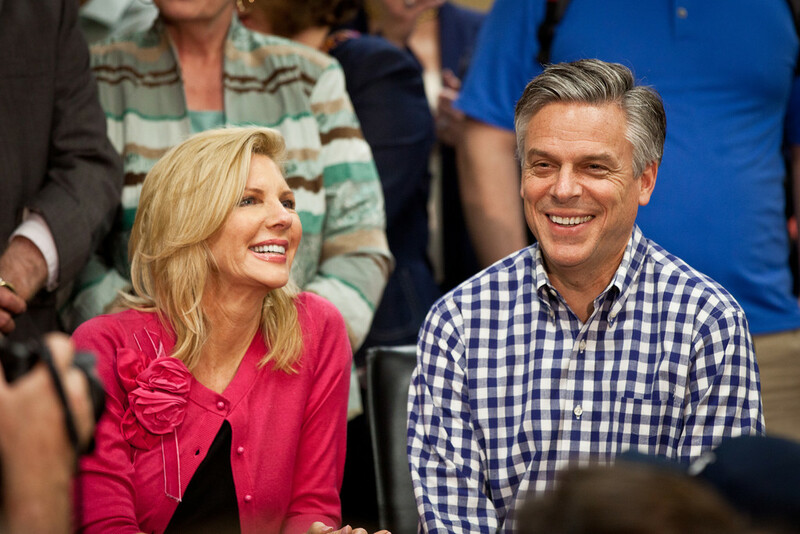 The Senate’s trust in Huntsman and his diplomatic abilities places much responsibility on the ambassador’s shoulders. “Our relationship with Russia is among the most consequential and complex foreign-policy challenges we face,” he said. “I’m deeply grateful to the president for his trust and to the Senate for their confirmation […] The critical work ahead will require our very best efforts. 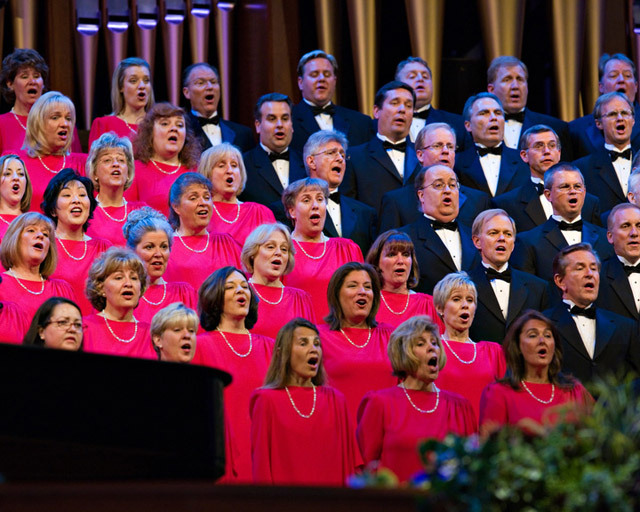 Mary Kaye and I are honored to serve,” he added.